Sports streaming rights are a mess, and ESPN’s standalone service doesn’t help. After nearly two years of build-up, ESPN will launch a standalone streaming video service on April 12. The service, called ESPN+, will cost $5 per month or $50 per year, but won’t overlap at all with ESPN’s cable channels. That means no Monday Night Football, no Sunday Night Baseball, no playoff basketball, and no SportsCenter. It also means no playoffs or championship matches for many of the sports that ESPN+ does cover. The rights to those events are still carved up among major broadcast and cable networks, regional sports networks, and ESPN proper. As a result, ESPN+ doesn’t make cutting the cord any easier. It’s more of an on-ramp to traditional TV bundles than a way to avoid them. As the name suggests, the main goal of ESPN+ is to provide extra sports coverage beyond what’s available on cable. That generally means a lot of offbeat sports and low-level competition. That’s not to say ESPN+ has no value to cord-cutters. For out-of-market MLS games alone, ESPN+ is a better deal than the $80-per-season MLS Live service it’s replacing. The service could also be entertaining if you like watching sports like rugby and boxing, but don’t plan to follow them closely. But because cable networks already own the rights to playoff and championship coverage for most sports, ESPN+ will leave you wanting more. And that could be the point of this whole exercise. 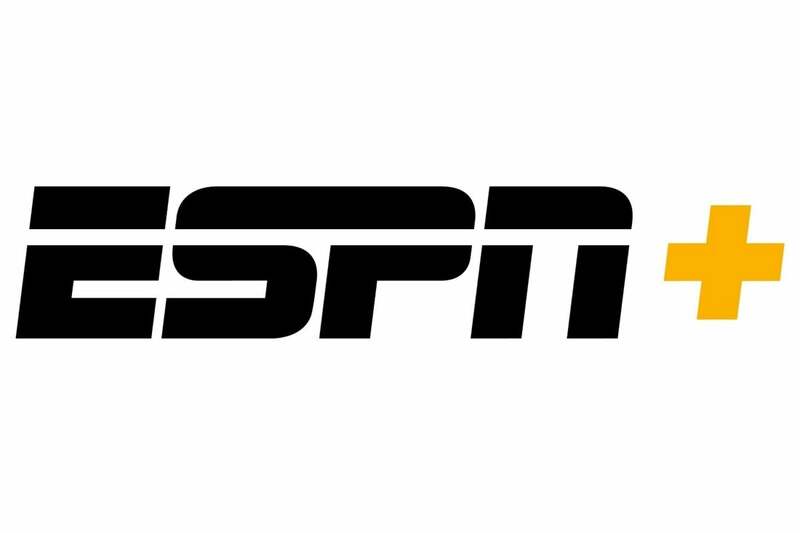 Because ESPN+ will be accessed through the same app as ESPN‘s cable-authenticated programming, the network will have plenty of opportunity to upsell you on a proper TV package. The best-case scenario for cord-cutters is that this is just ESPN’s first-step toward unbundling itself from cable. As the company negotiates new contracts with sports leagues and TV providers, it could carve out the ability to provide more complete coverage for the leagues and sports ESPN+ carries. But that’s easier said than done. In many cases, the rights to playoff games and other major sporting events are split between different networks that want to air the games on their own TV channels. 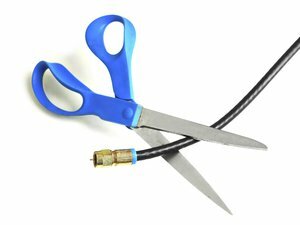 That’s no big deal if you have a pay TV bundle, but it becomes a major issue for cord-cutters who want to avoid TV bundles entirely. The problem is only going to get worse as more media companies try to launch their own sports streaming services, and as tech companies like Facebook, Twitter, and Amazon try to claim more sports streaming rights for themselves. With each service offering its own grab-bag of games, consumers will be perpetually unsure about where to go to watch anything. Ultimately, all parties will have to rethink how they deliver sports, and move away from the business models that worked so well in the cable era. That could mean multiple distribution deals instead of exclusive streaming rights, new deals that require start-to-finish season coverage, and fresh ideas such as the ability to purchase games or parts of games on demand. Otherwise, sports leagues will see their audiences dwindle as younger viewers tune to other forms of entertainment. ESPN+ isn’t a solution. If anything, it only makes streaming sports more broken by creating yet another service to pay for. But sometimes it takes a clean break for the healing process to begin.